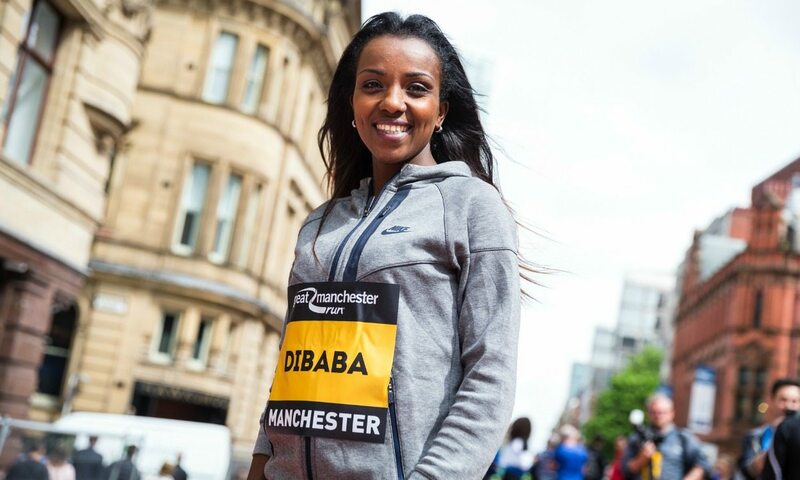 Tirunesh Dibaba returns to road race action for the first time since her impressive runner-up finish in last month’s Virgin Money London Marathon when she takes on 10km at Sunday’s Simplyhealth Great Manchester Run. 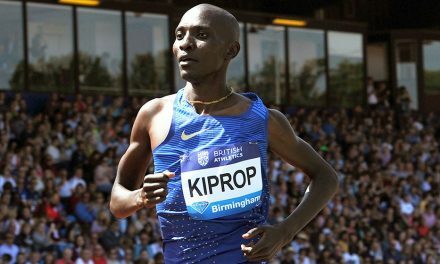 The Ethiopian three-time Olympic track champion clocked 2:17:56 for 26.2 miles in the UK capital, despite suffering stomach cramps in the final few kilometres. 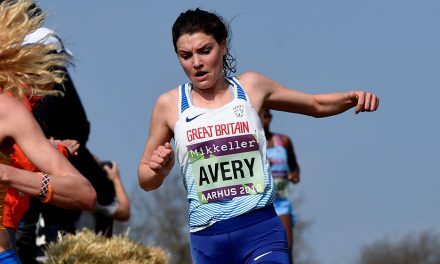 That performance moved her to third on the world all-time list from what was only her second ever race over the distance. 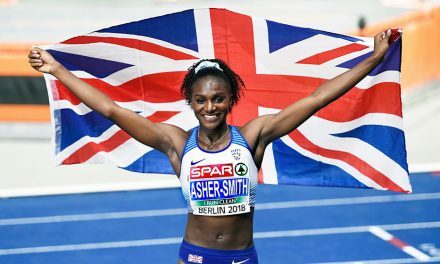 Now she will go for a fourth win in Manchester. After a security review following Monday evening’s horrific bomb attack in the city it was decided by Greater Manchester Police and Manchester City Council, along with event organisers The Great Run Company, that the event should still take place as planned. 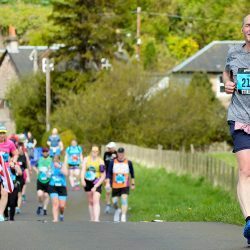 A minute’s silence is due to be held ahead of Sunday’s running events, which are due to involve almost 35,000 participants. 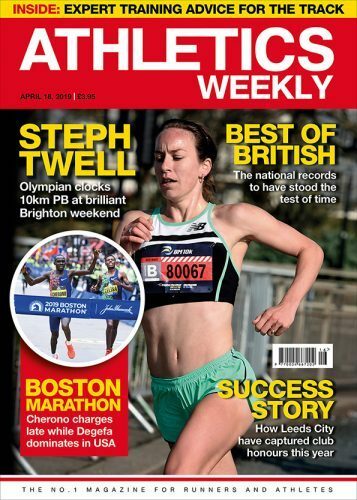 Among those also racing in the elite women’s 10km, which starts at 12:45, will be British pair Katrina Wootton and Gemma Steel, who were both involved in last month’s Simplyhealth Great Birmingham 10k where they finished fourth and fifth respectively. France’s Sophie Duarte and Christelle Daunay will also be in action on the fast and flat course which starts on Portland Street and ends on Deansgate alongside the iconic Beetham Tower. 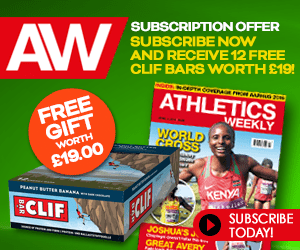 Wilson Kipsang heads the elite men’s field, which earlier this week saw the withdrawal of Britain’s Callum Hawkins due to illness. Kenya’s former marathon world record-holder won the Tokyo Marathon in a race record 2:03:58 in February and is looking forward to testing himself over a shorter distance. “I am feeling good,” he said. “I had three weeks recovery after Tokyo and then I have been building back up slowly. My preparation has been going very well. 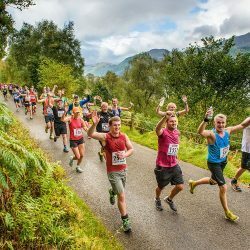 For a 10km I think I’m ready to compete. “I love Manchester,” he added. “I’ve been here four times and, every time, I have a battle with one of the strong guys. Also passing on his condolences to those affected by Monday’s attack, Kipsang said: “I’m sorry for the families who lost their loved ones and also for the country at large. 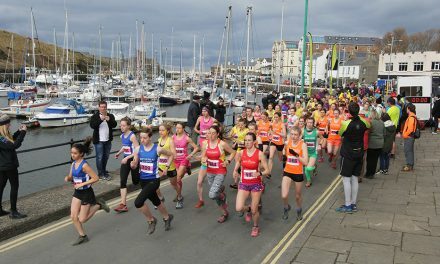 “Running this event will be a way or a sign of embracing peace and togetherness once more to a city like this which has recently been affected. 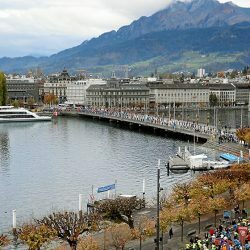 Kipsang will be joined by USA’s Bernard Lagat and Dathan Ritzenhein, plus South Africa’s Stephen Mokoka and Britain’s Andy Vernon, in contesting the elite men’s race, which begins at 13:07. 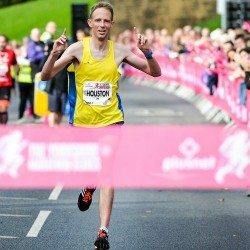 Rio Paralympian Simon Lawson is among the elite wheelchair entries, while earlier on in the day runners will take to the streets to contest the first Simplyhealth Great Manchester Run half-marathon, which gets underway at 9:00.